'Cause when you just wanna get along with your neighbours taking every action to antagonize them makes perfect sense..... not! As US Congressman DeSantis pushes for the recognition of Syria’s Golan as Israeli territory we have an Israeli MK pushing for Israel to recognize Kurdistan as an "independent" state. Can anyone deny that the US and Israel are being intentionally provocative pushing these concepts? It seems to me neither the US or Israel are hiding their desire for a regional war. And the idea of recognizing Kurdistan as independent is obviously yet another provocation- Not even hidden. Amid tensions with Turkey, Israel should back Kurdish statehood, Likud MK Yoav Kisch proposed in a motion to the Knesset’s agenda this week. 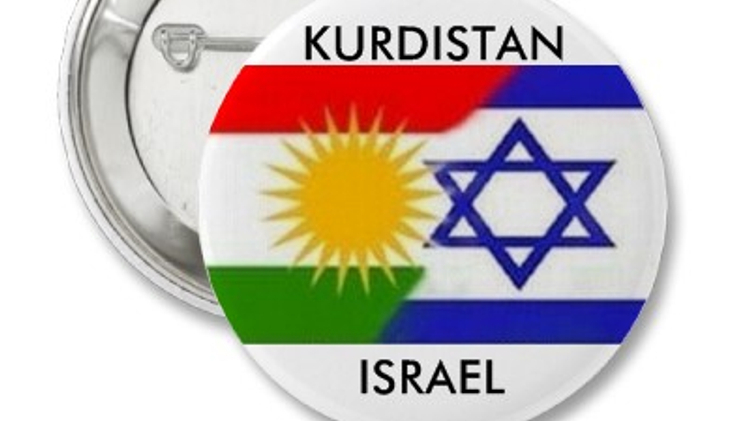 “Facing Iran’s increasing strength in the region, Turkey’s extremism and the dissolution of Syria, Israel must lead and support the Kurdish effort to establish an independent state,” is the title of Kisch’s motion. The Likud MK’s proposal came as diplomatic relations between Jerusalem and Ankara have soured, with Turkey withdrawing its ambassador in protest over Israel’s response to violent riots in Gaza, and Israel reacting in kind. If the Knesset approves Kisch’s motion, the topic will likely be moved to the Knesset Foreign Affairs and Defense Committee for further discussion. The committee may then hold a vote on support for Kurdish independence, but such a move is not required. I’ve long talked here about the Israeli push for an Israel 2.0 aka Kurdistan. I've talked for so long about this topic, in fact, it's become tiresome to me- Yet still people don't grasp that Kurdistan is simply Israeli expansion, obscured. Jerusalem Post: Support the Kurds- Cause it's very moral...????? Great post penny. A clear picture emerges from all the atrocious shenanigans of chaos and murder by the AZE all for the benefit of Zionist project.
" A clear picture emerges from all the atrocious shenanigans of chaos and murder by the AZE all for the benefit of Zionist project"